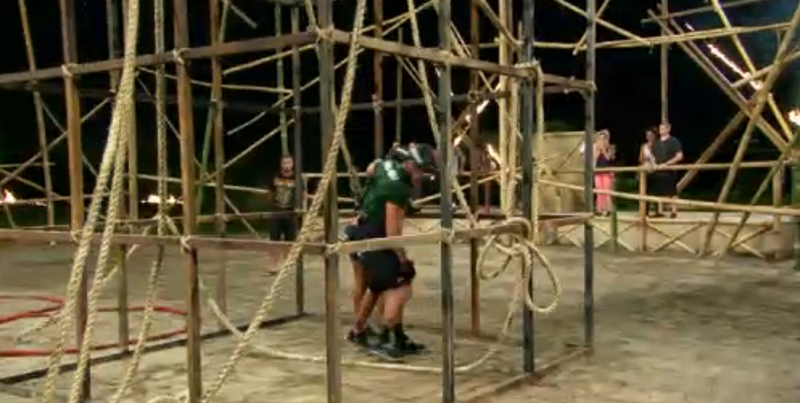 This week: Fighting, more fighting and none of it while competing in Challenges or elimination jungles. Abram and Cara Maria have been on and off for a while. In this episode, Abram is hot and Cara Maria is cold. Score your fantasy league, nod your head at our observations, reflect on the 90 minutes that was MTV’s The Challenge Battle of the Exes 2 (BOTE2) Premiere!